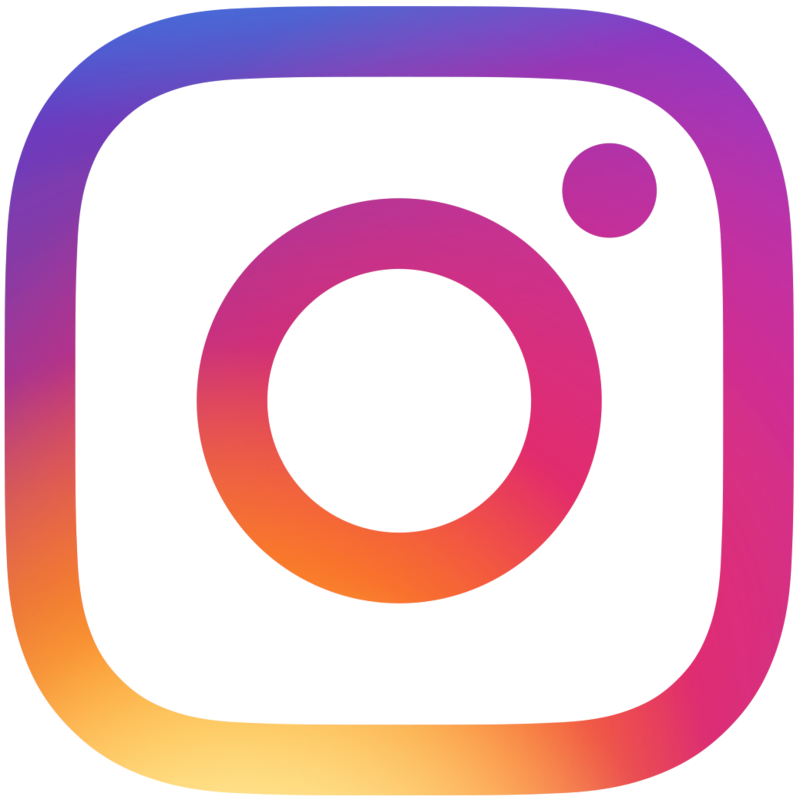 By the end of 2018, the United States will have more than 7,000 breweries and brewpubs in operation. To help that sink in, consider that a decade ago that number was 1,574. And 40 years ago, in 1978, there were just 89. This astounding growth in the number of breweries—the vast majority of them independent craft breweries—has been even more dramatic in Minnesota. 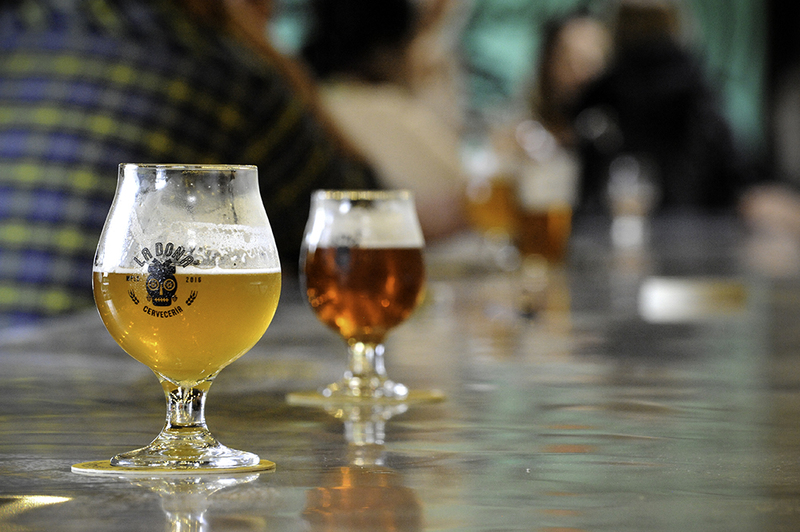 In 2008, the state had less than 10 breweries and brewpubs. 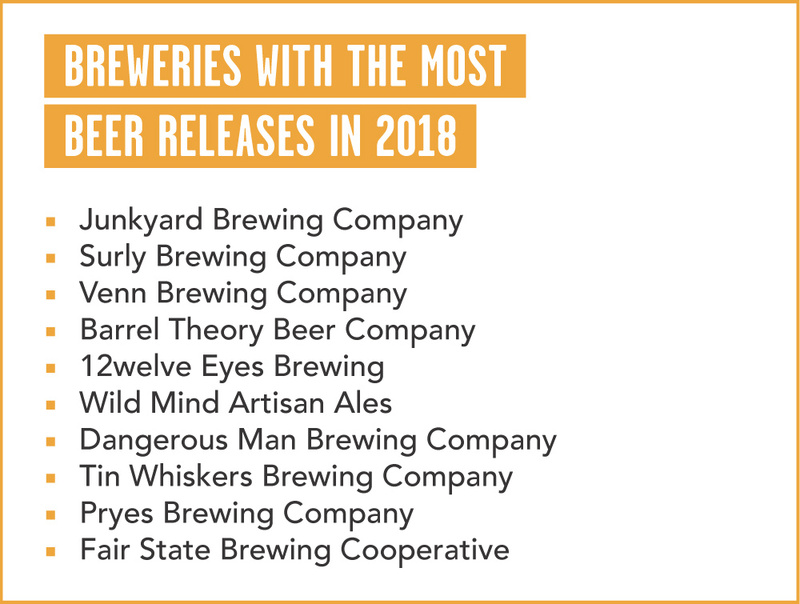 A decade later, the total number has reached over 170, thanks in part to the addition of 29 new breweries and brewpubs in 2018 alone. The average brewery in Minnesota is skewing ever smaller, with more breweries opening taprooms with plans for limited or no distribution at all. 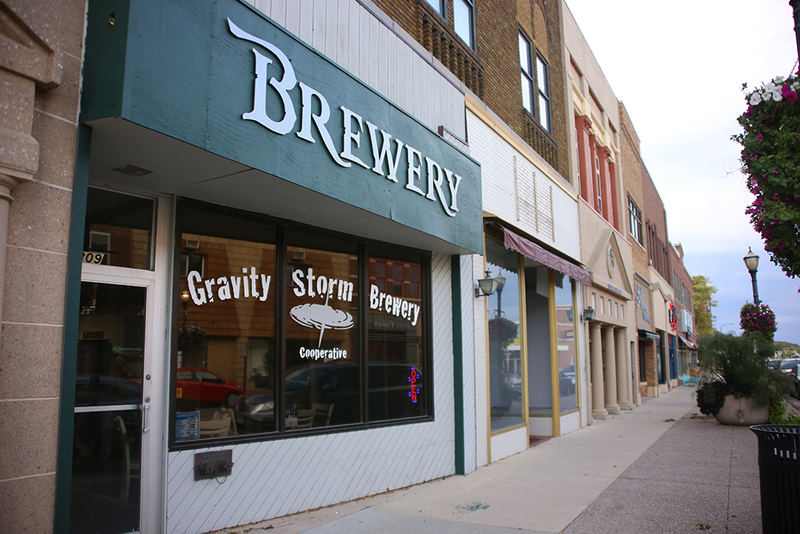 Roughly half of the breweries that opened in 2018 are located in small towns outside of Minnesota’s major cities and aim to serve just their local residents. The other half of new breweries opened in the Twin Cities metro, Duluth, and Rochester, where competition—especially in the distribution market (have you seen the beer shelves at your local liquor store lately? )—is at an all time high. Many of these brewers are opting out of the larger distribution and retail markets by carving out a niche as neighborhood taprooms. Four Minnesota breweries closed at the time of publishing, and two are set to close at the end of the year: Cosmos Brewing closed in February and had planned to relaunch with a taproom, but there’s been no update. NorthGate Brewing officially closed in March after a potential sale fell through. Urban Lodge Brewery & Restaurant in Sauk Rapids was sold in August to the El Loro Mexican Restaurant chain, which plans to continue operating it as a brewpub under the El Loro name. 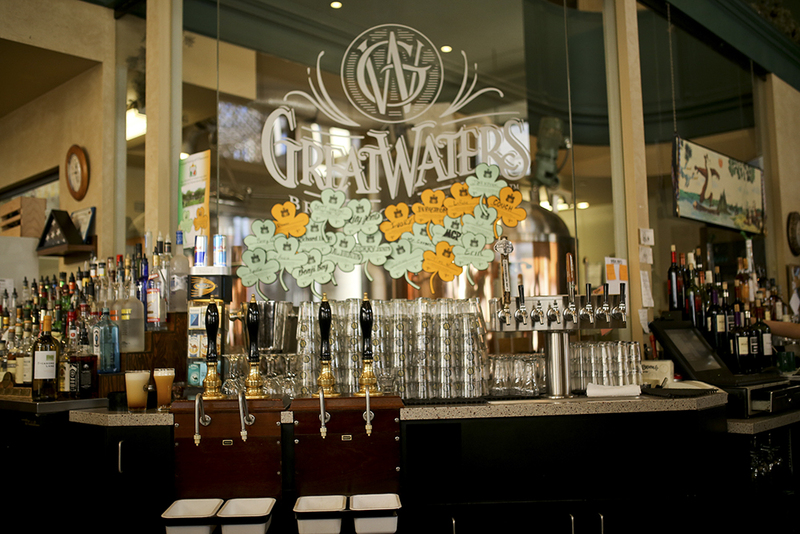 Great Waters Brewing Company, St. Paul’s oldest brewpub, closed on November 18. And both F-Town Brewing Company in Faribault is slated to close on December 31. The owners of Gull Dam Brewing in Nisswa are retiring at the end of the year and are in the process of selling the business and brand name. While the taproom is set to close on January 1, 2019, the brewery may reopen as Gull Dam again pending a finalized sale. 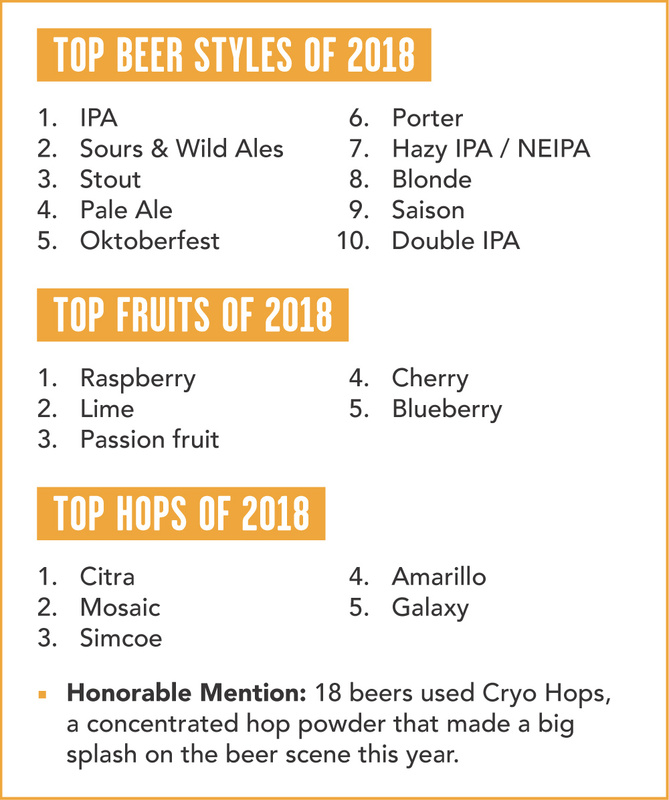 Some of the biggest challenges local breweries faced in 2018 (and expect again in 2019) are the rising cost of raw materials, the ability to source cans, retaining key employees and brewers, growing production to meet demand, and navigating the competitive waters of distribution. 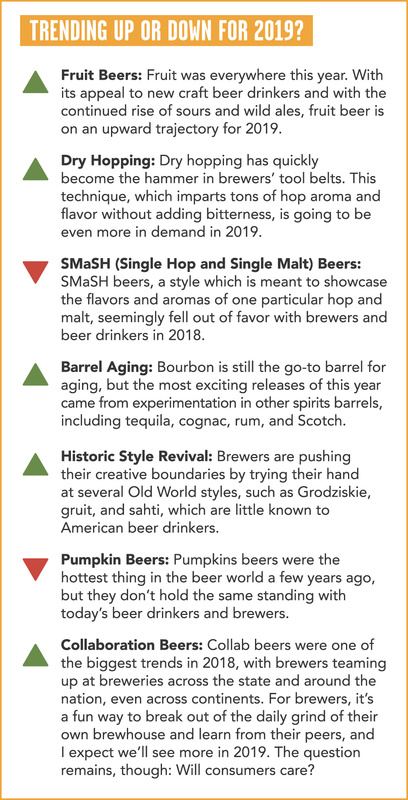 Considering this, it’s likely we’ll see more closings in 2019; however, the number of openings will still well outpace closings, and many of the brewery owners we spoke with feel there’s still plenty of growth potential for companies making quality beer and marketing them well. 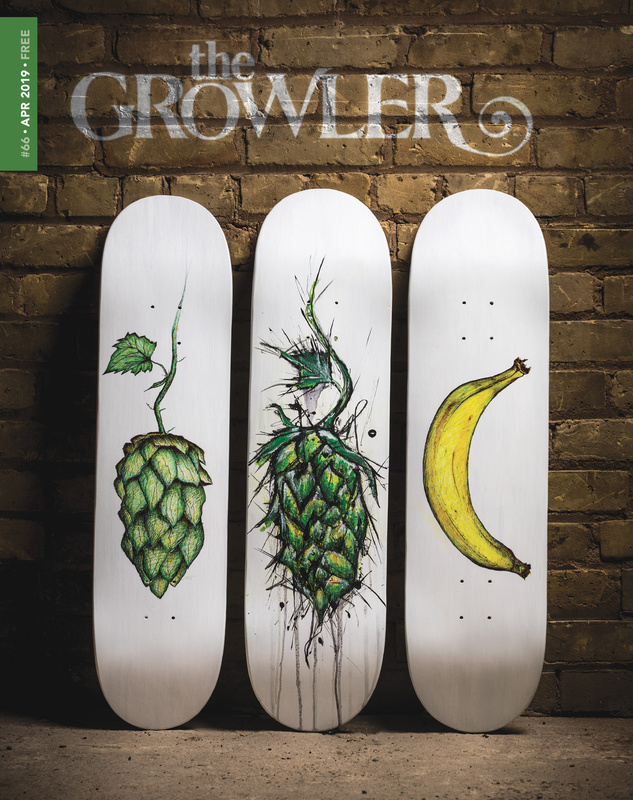 brewhouse to replace its original 10-barrel system and keep up with demand for its hazy IPAs. Another success is La Doña Cervecería, which opened in October and serves the Latino community with Latin-inspired beers and a taproom that celebrates Latino culture. But 2018 didn’t come up roses for everyone—beer drinkers raised their glasses in a final toast to several beloved craft beer bars and restaurants. St. Paul felt the brunt of the closures, which started at the end of May with the closing of Fabulous Fern’s on Selby Avenue. 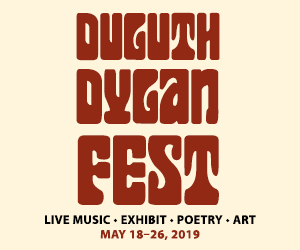 In June, Ward 6, the scratch kitchen and craft beer bar on Payne Avenue in St. Paul’s East Side, wrapped up its last service after five and a half years, and gastropub The Muddy Pig closed its doors after a 16-year run. O’Gara’s Bar & Grill is closed temporarily and will reopen in a smaller footprint as a part of the new apartment complex being built at the corner of Selby and Snelling. Across the river, Minneapolis lost a downtown mainstay in Grumpy’s Downtown, which opened in 1999 and closed at the end of September. Each of these bars and restaurants had their own unique circumstances that led to the decision to close, but many owners expressed their feeling that, with increased competition from other bars, restaurants, and brewery taprooms, and creeping operating costs, running a bar and restaurant is tougher than ever before. Minnesota’s cider scene is entering a new era with the rise of urban cideries in 2018. Many orchard-based cideries have begun to harvest cider-specific apples from trees they planted a few years ago and are creating more complex ciders as a result. Milk & Honey Ciders planted a new orchard at their St. Joseph cidery and taproom to supplement their current orchard in Cold Spring. While the majority of the state’s cidermakers are still based on orchards in rural Minnesota, a new crop of urban cider taprooms, including Number 12 Cider and Duluth Cider, and the accelerated progress of cideries like Urban Forage Winery & Cider House and Sociable Cider Werks (which is in the final stages of getting its commercial winery license to make cider in addition to its current lineup of grafs) have brought the oft-misunderstood beverage to more craft drinkers in Minnesota’s major cities. 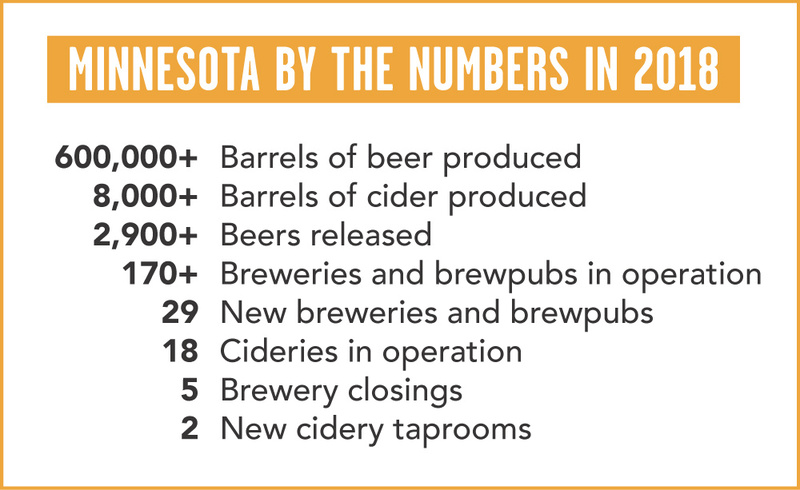 And with two more urban cideries planning to open in 2019, it seems that Minnesota cider is about to have its moment.